SEO services are important; this will be easily revealed by simply browsing through the number of orders for these services. 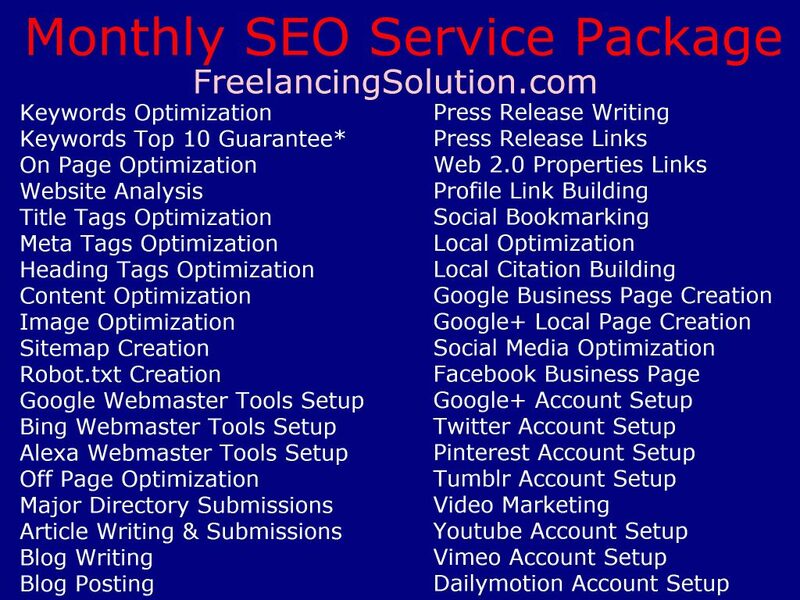 However, SEO is a wide field and identifying the most essential services is important especially if you are working on a budget. Though the central position given to keywords in prior search algorithms has changed, keywords are still a very integral component in search engine algorithms. 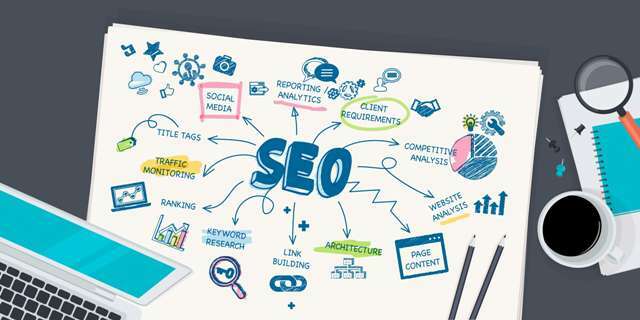 For this reason, you want to include keyword selection and integration as one of the SEO services essential to improving your position on Search Engine Result Pages (SERP). Short and long tail keywords are used in this approach and having tools that can identify popular keywords to use when creating content and tags is one sure way to improving your visibility online. Availability of keywords varies from one niche to the next and it is for this reason that you should consider using either long tail or short keywords. Where the short keywords appear very widely used consider seeking long tail keywords in your content. There are many tools that will show you often used keywords relevant to your niche. 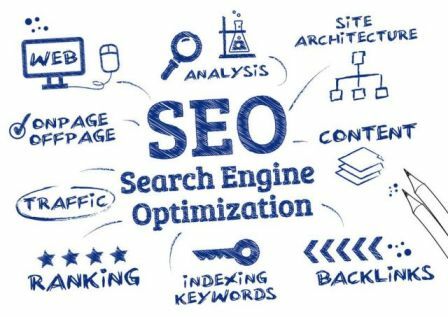 Given that keywords are important to your visibility to search engines, on and Off-page optimization is another essential thing to consider when seeking SEO services on a budget. 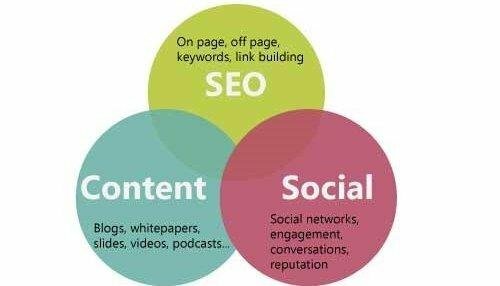 On page SEO involves optimizing content to contain the correct or acceptable keyword density, optimizing images, headings tags and HTML with selected keywords. In like fashion it is important that while creating useful back links from authoritative websites you should consider using the selected keywords and pay close attention to approved keyword density. As you continue picking the absolute must have’s in SEO for 2016 you should consider local SEO Services. Following Google’s updated search algorithms the listing of business on local directories such as yellow pages and local Google maps was deemed essential to improving overall page rank. You want to have your business listed on all the authoritative local directories and included in any maps of your locality. This will ensure each time people make a search for your services; the search engine will deliver localized results that significantly improve your business visibility. In addition to the above you want to ensure responsive design considerations are also among the most essential SEO services you will undertake in 2016. Already over 50% of queries on products and services are from smart phone sand tablets. You website needs to be adjusted to ensure these visitors can enjoy fast loading and easy navigation. Still on navigation, Google’s current algorithm checks both on and off site navigation. In 2016 you want to make sure all links connecting to pages on and off site are fully functional. You can use tools for this and create a schedule especially when you have back links from sites such as blogs where the admin can delete pages without warning. This is an article that briefly highlights the most important SEO services for you in 2016. The article was written with budget clients or budding online business in mind; while the information is not conclusive it highlights some of the most essential SEO services to give thought in 2016. Why work with Freelancing solution? We will provide all the above and much more!! !